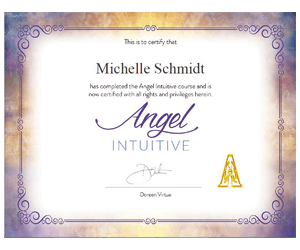 Michelle Schmidt, professional Akashic Records and Intuitive Reader, is ‘a Spirit Intuitive Guide’ with a plethora of experience in helping individuals rediscover their zest for life by assisting them through empathetic and profound readings that truly bring clarity to all aspects of life. Known as a bringer of positive and overwhelmingly optimistic energy, Michelle is a deeply compassionate and inspiring guide for those who wish to reach their absolute fullest potential and embrace the life they’ve always dreamed. Hopeful and inspiring, her readings and support bring a sheen of radiance to life while offering life-changing solutions to current difficulties. With a culture that is so routine, fast-paced, and often distracting from the things that matter deep within, it can be easy to lose sight of what’s important and believe there is no more energy left making changes. To Michelle, it’s never too late or too dark to discover the light again. 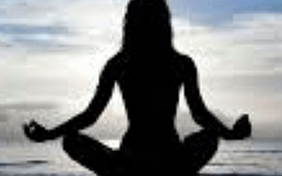 Which is why she is committed to ensuring that no one crosses her path without walking away feeling rejuvenated with a rekindled outlook on life. Sometimes the answer is right in front of you, but without the help of a guide or support system it may be difficult to find. 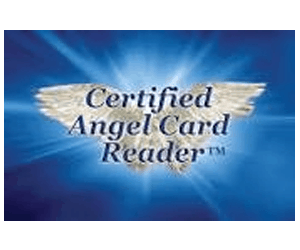 Michelle is highly intuitive and able to assist you in unraveling those hidden answers in order to find a spark within and embark on a new chapter of life. 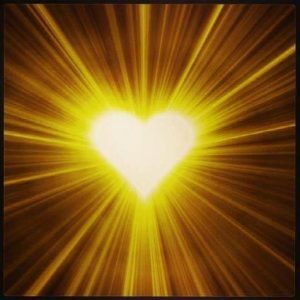 Always with positivity, warmth, and light, Michelle’s readings and healing services are guided via Spirit and yield genuine profound results. For a new start in life or simply a hand to hold you as you sort out the scattered pieces, Michelle is a thoughtful, insightful guide who truly brings a new level of radiance to the lives she is so grateful to touch. Thank you so very much Michelle Schmidt for a very insightful, accurate and informative Akashic Records / Career and Decision making reading. Lots of confirmation of Life purpose and opportunities presenting for me. Also a heads up on the challenges and life lessons. Very helpful to move forward with this awareness. A Reminder too of where I’ve come from and what I’m here to achieve in helping others and to continue learning and sharing. All information shared by you clearly, with care, (and some giggles). Thank you for being the beautiful Soul you are and growing your gift to share with and help others along their souls life journey. A reminder that we are all connected! All Blessings to you Michelle. 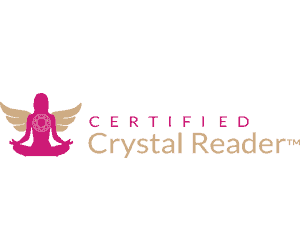 Michelle has delivered a very clear Decision Making reading that left me feeling astounded at just how much the information resonated with my higher knowing. She went further and questioned spirit so I wasn’t left with more questions than answers, and I truly appreciate that. I highly recommend Michelle as she is truly gifted! If you want direct answers without the emotional aspect that we often confuse ourselves with in a situation. I can’t speak highly enough. Michelle, the delivery of such information was clear, cutting through any shadows of doubt which left me feeling I need to be honest with myself and honour my higher purpose. Thank you with so much love! 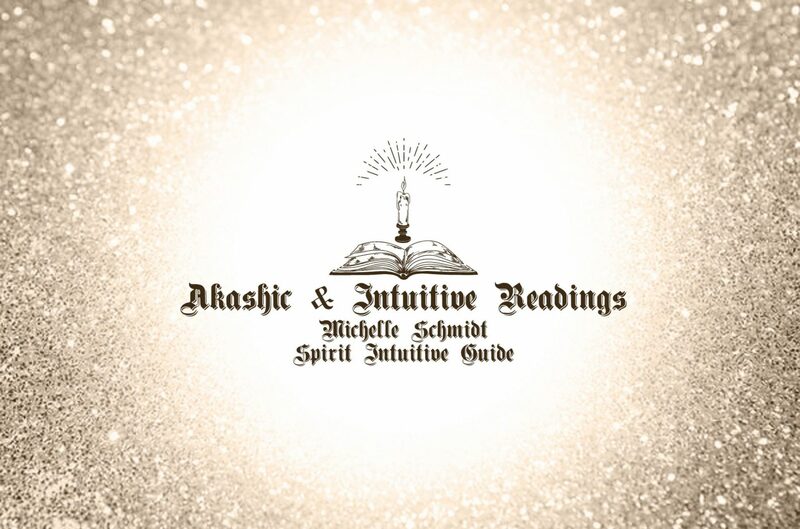 I would highly recommend The Akashic Record Reading done by Michelle Schmidt. My reading was very accurate and went into my spirituality and beginnings that I recognized and found out to be very informative and useful. A lot of the reading resonated with me about my origins, where I came from and where I could possibly go in life. Pretty much all of my reading was accurate about myself and I could relate to what was being said, this is even more remarkable as I live on the other side of the world and have never met Michelle. 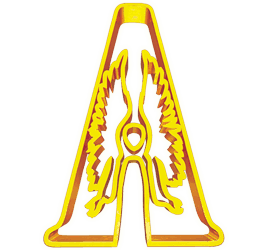 All in all this experience was 10 out of 10 and highly recommended to anyone who would like an accurate Akashic Reading”. I found Michelle very down to earth and was very good at explaining things I haven’t heard of before. I found the reading very reassuring, almost like deep down I knew everything she had told me already but I needed the confirmation to put my mind at ease that I was on the right track. The insight to what type of person I am was incredibly accurate. I was blown away by the whole reading. Michelle has an amazing sense of humour which brought ease to the conversation. I would highly recommend to anyone that is feeling off track or wants to know more about themselves and their lives. 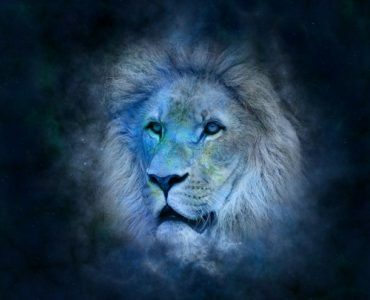 Michelle offers Spirit Guidance Readings that cover a vast range of topics in all areas, to assist you on your life journey via Spirit. Learn more on links below. If​ ​you​ ​are​ ​reading​ ​this,​ ​you​ ​probably​ ​are​ ​one​ ​of​ ​many​ ​that​ ​realizes​ ​there​ ​is​ ​a​ ​lot​ ​going​ ​on​ ​at​ ​a​ ​deeper level​ ​of​ ​your​ ​being.​ ​Meditation​ ​is​ ​an​ ​amazing​ ​way​ ​to​ ​access​ ​a​ ​deep​ ​awareness​ ​of​ ​your​ ​“Higher​ ​Self;”​ ​one you​ ​know​ ​exists​ ​beyond​ ​your​ ​thoughts,​ ​or​ ​the​ ​voice​ ​you​ ​hear​ ​in​ ​your​ ​mind​ ​when​ ​no​ ​one​ ​is​ ​around. 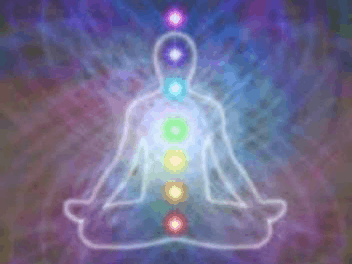 I am writing this for those of you who are at the beginning level regarding chakras. For those who are interested about the topic and would like to know better what are chakras. There purpose and how they play an important role in our overall health. As you maybe already know. 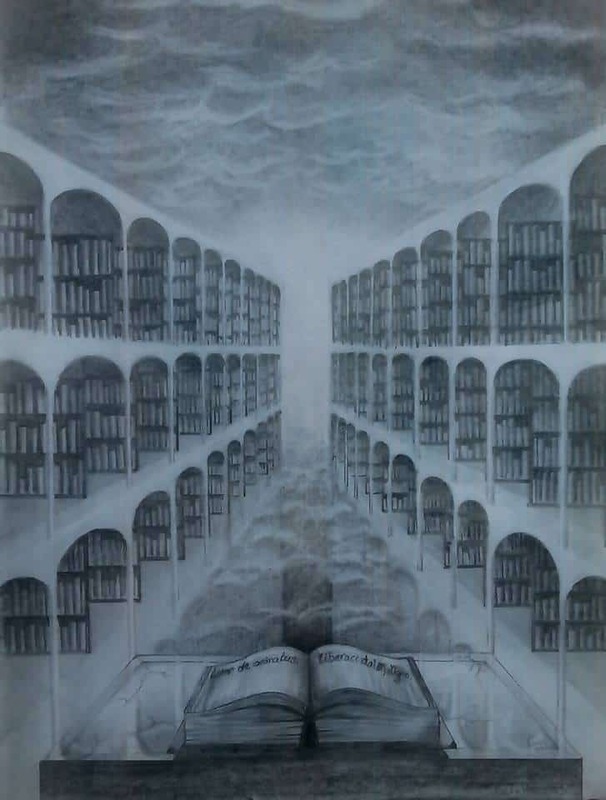 One of the most significant reasons why most souls incarnate here on Earth is for the purpose of learning; the goal being to heighten the soul’s level of consciousness. The Life Lessons we are expected to fulfil are made prior to our earthly incarnation - what we label our "soul contract." COPYRIGHT © 2017 - 2019 MICHELLE SCHMIDT. 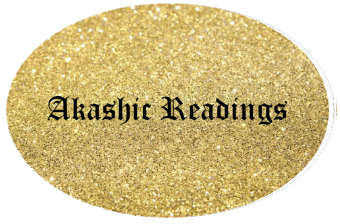 AKASHIC & INTUITIVE READINGS. ALL RIGHTS RESERVED.